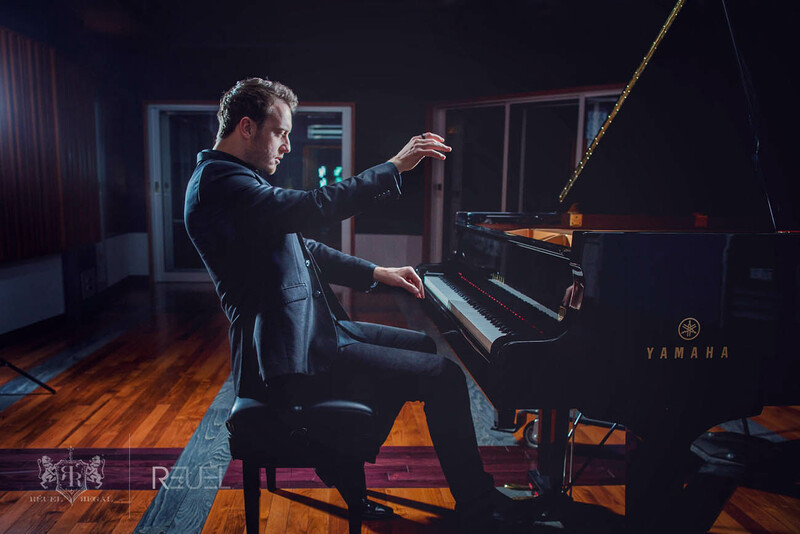 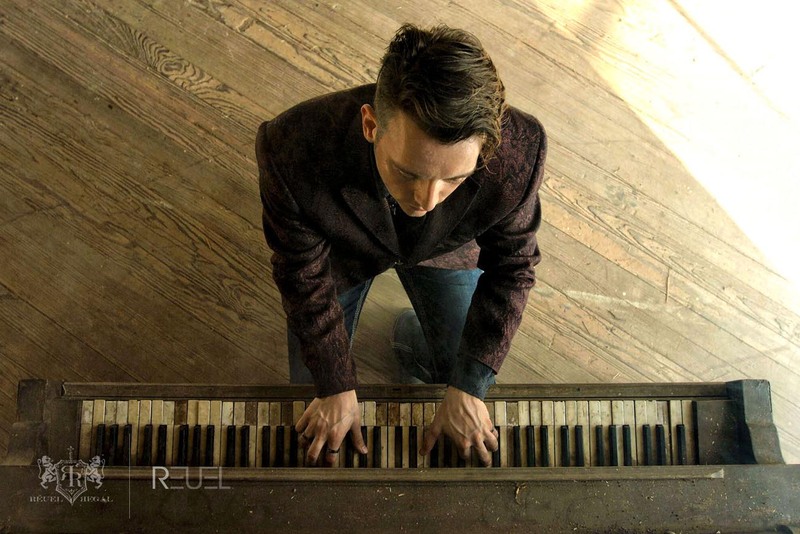 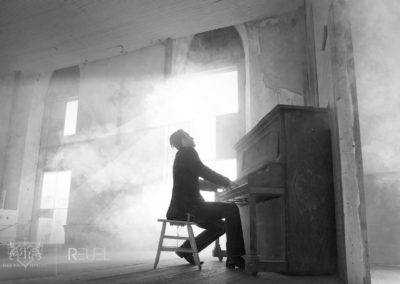 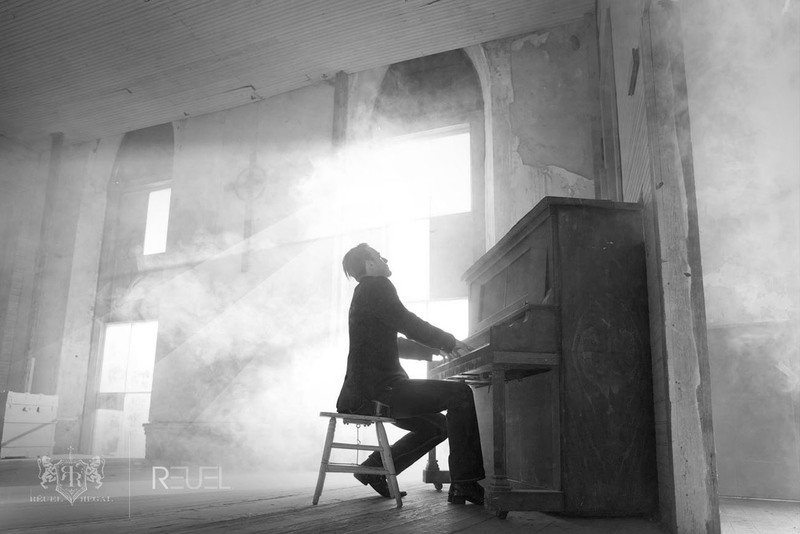 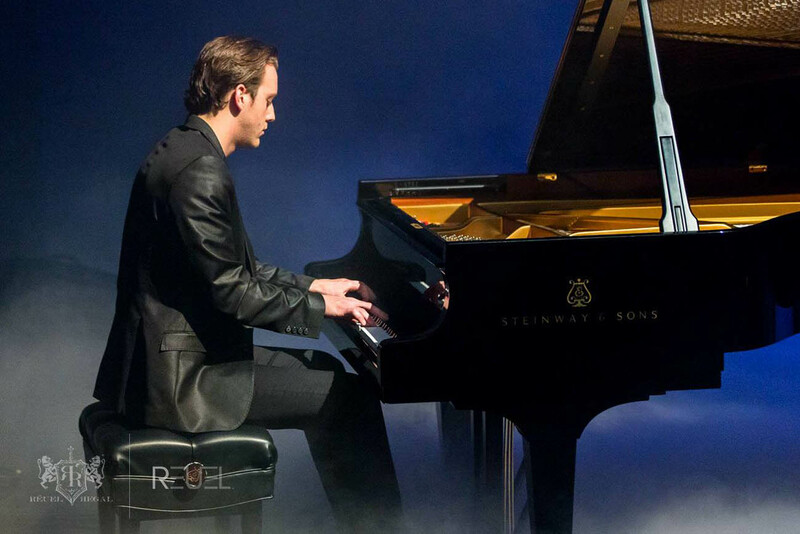 Reuel’s solo piano show is reminiscent of his classical training and new age piano influences. 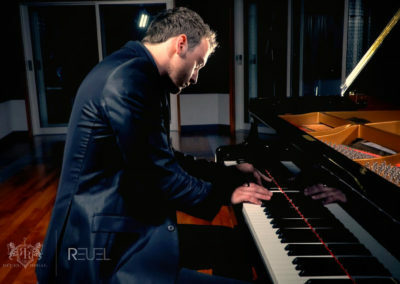 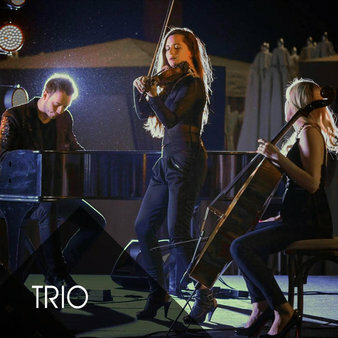 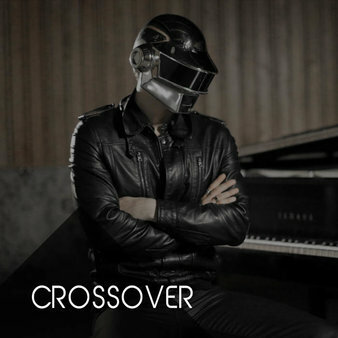 He has arranged hundreds of popular songs in his modern style similar to artists like Yiruma, Yanni, Franz Liszt, Goerge Winston, Chopin, and Liberace to name a few. 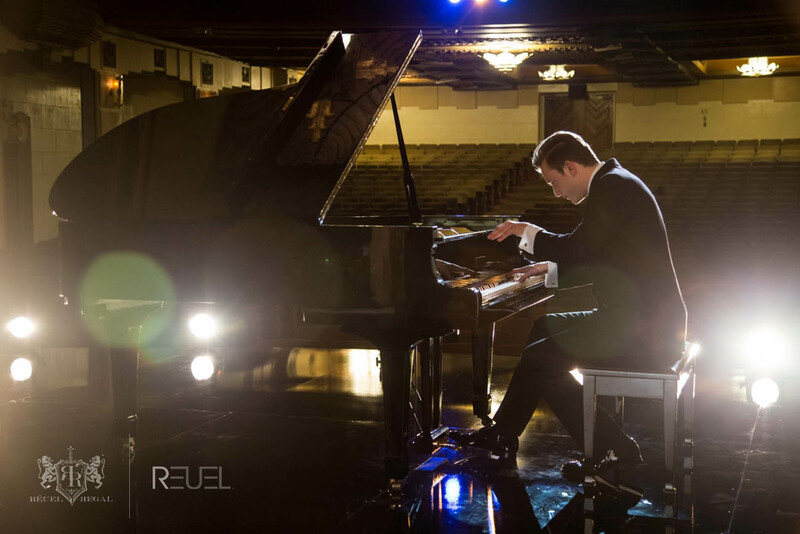 Reuel has performed solo shows in theaters, cruise ships, and corporate engagements worldwide. 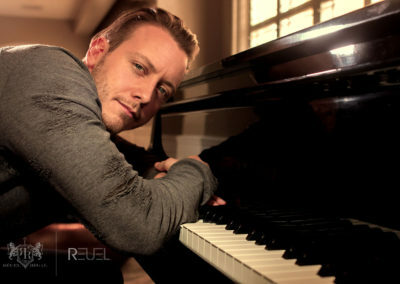 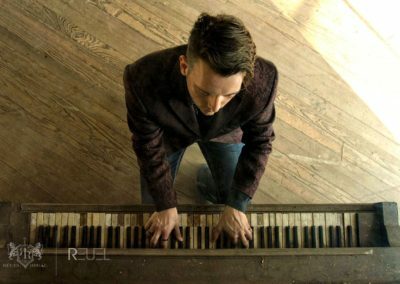 To book Reuel’s solo piano show and discuss pricing and availability, please send a detailed email on our contact page. Fur Elise – Beethoven / Reuel Arr. In The Hall of the Mountain King – Reuel Arr.